People’s Committee in the Mekong delta province of Dong Thap yesterday convened a meeting to review associations’ activities in the year. Dong Thap is the first province in the Mekong delta region to set up associations. 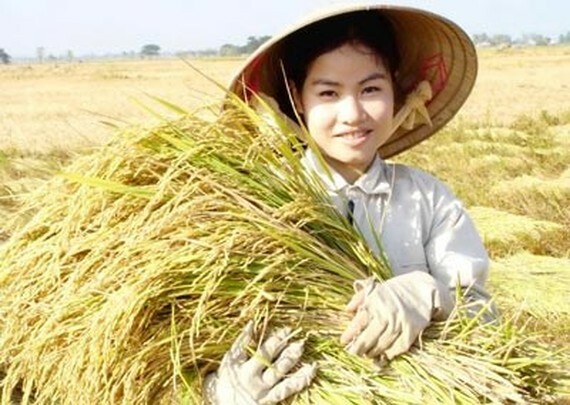 As per the Department of Agriculture and Rural Development’s report, the first association was set up in An Nhon Commune in Chau Thanh District in 2016, 19 others have so far been established in the province, each having 30- 100 members. An association is a group of people working on same jobs such as making safe rice, fruits, growing ornamental trees to share experience or learn skills each other. Associations also connect with scientists and experts in the field who had talks with farmers on new techniques and technologies to increase output and improve product quality. Moreover, associations contact with enterprises to buy farmers’ products and liaise with related agencies to join in the government’s countryside plan; connect people in the association as well. Head of the Ornamental Flower in Tan Quy Dong Commune Tran Van Binh said that at first some farmers in the association are reluctant in sharing their skills in growing trees but later they changed their minds by exchanging the success of businesses to help each other advance in the job. 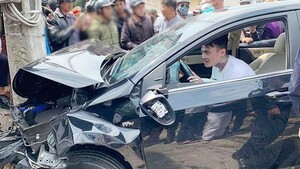 Chairman of People’s Committee Nguyen Van Duong said that leaders take heed to developing associations aiming also to connect connect with enterprises in buying agricultural products. Noticeably, most associations develop production in accordance with VietGap model to sell in supermarkets and export. The government will improve associations by designing website, fan page and IT support.